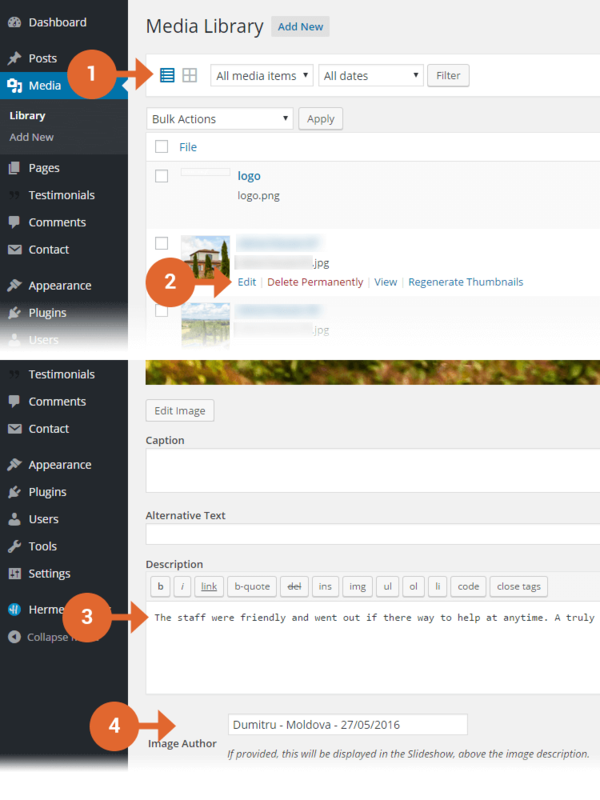 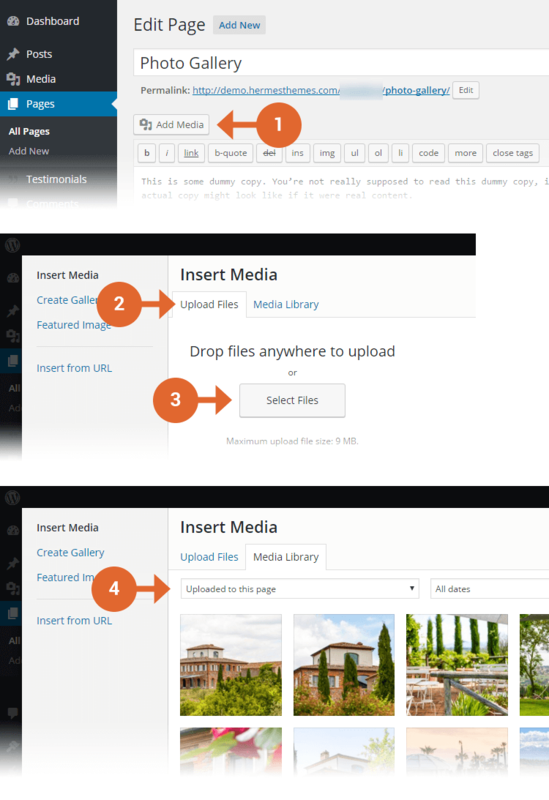 Below you will find information related to Arcadia WordPress theme. 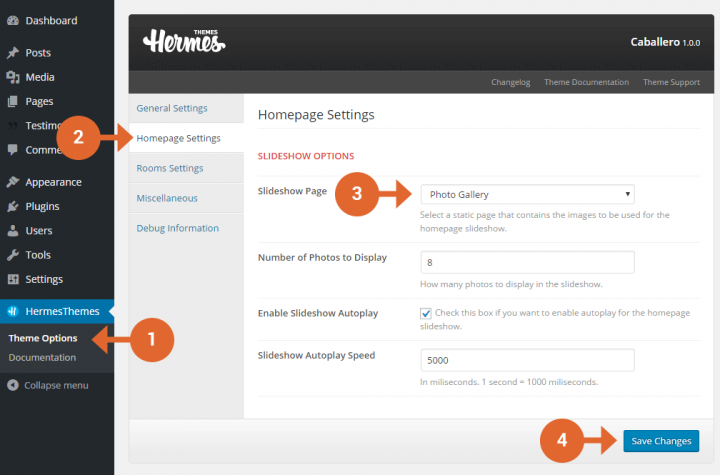 555×370 – used for the larger thumbnails in the Hermes: Featured Pages widget. 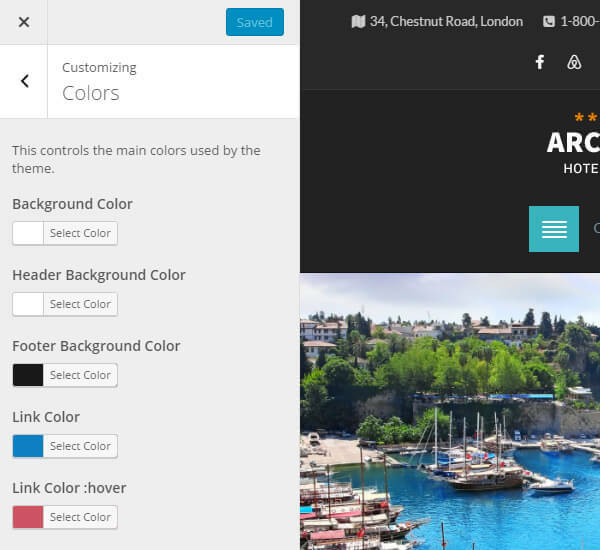 360×360 – used for the Featured Pages and in some custom templates (Rooms List, etc.). 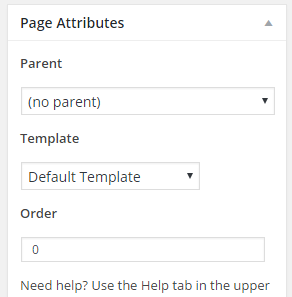 260×260 – used on archive pages and in some custom page templates.